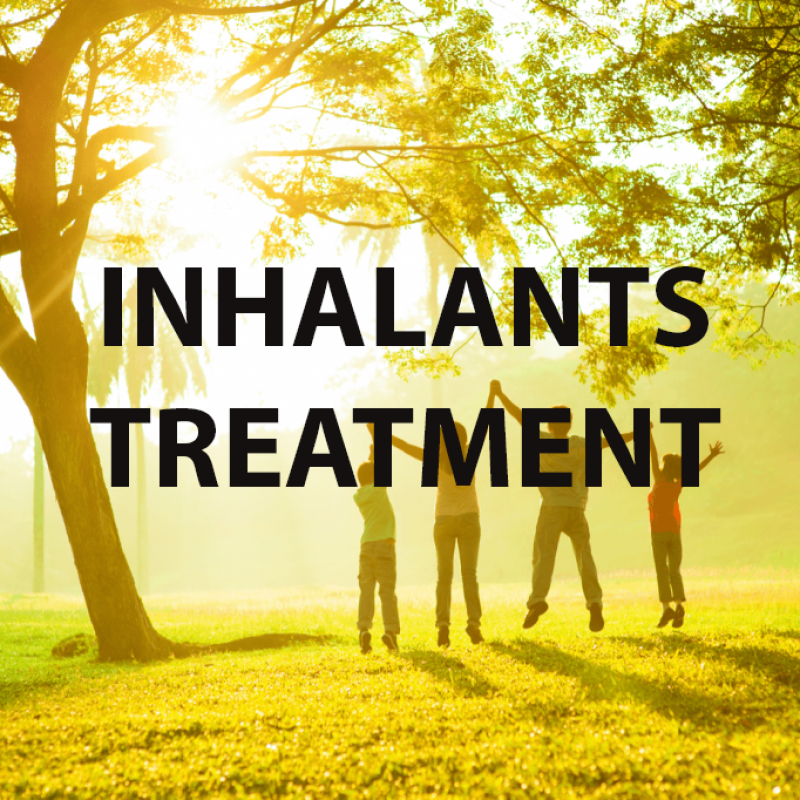 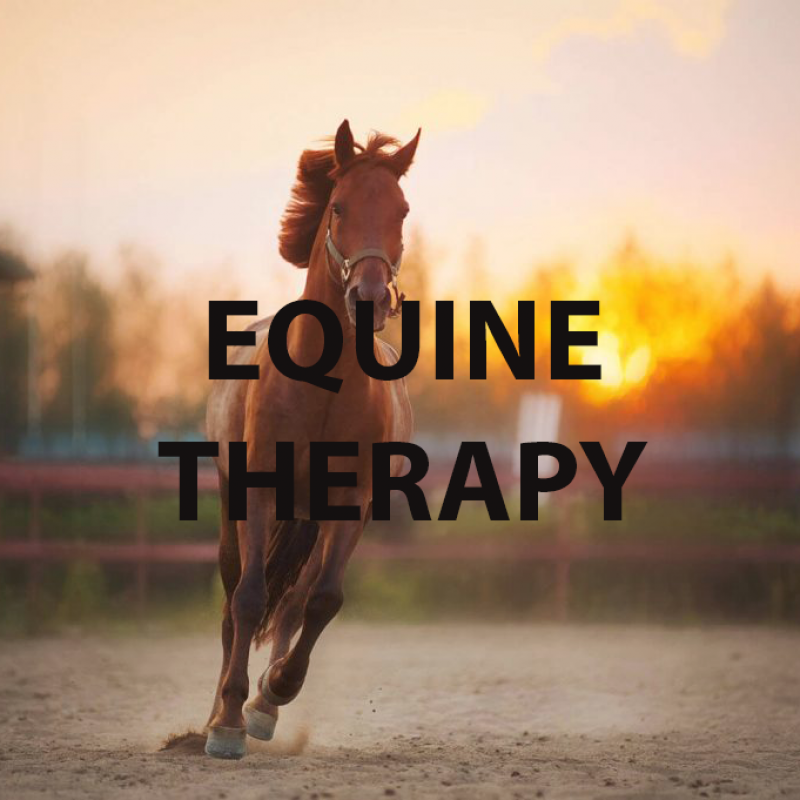 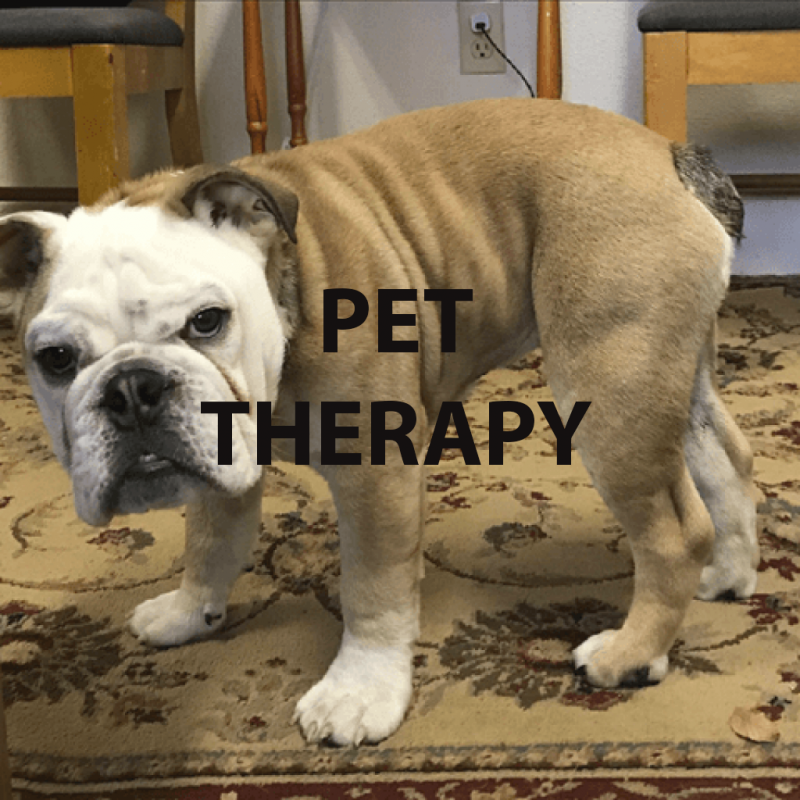 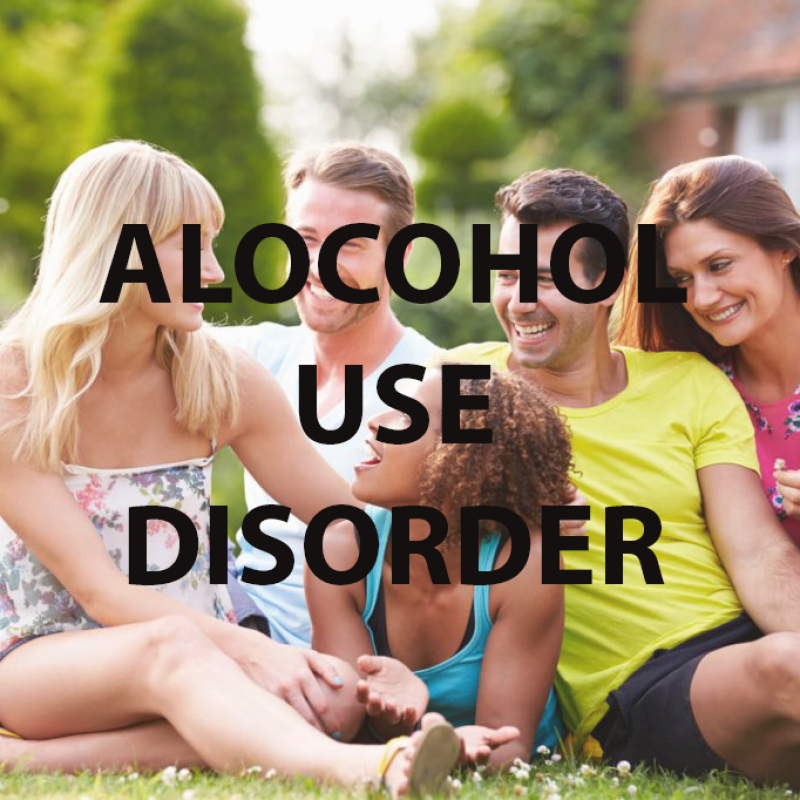 During treatment it is important that individuals participate in different activities that help the body and mind adjust to the separation of alcohol and drugs. 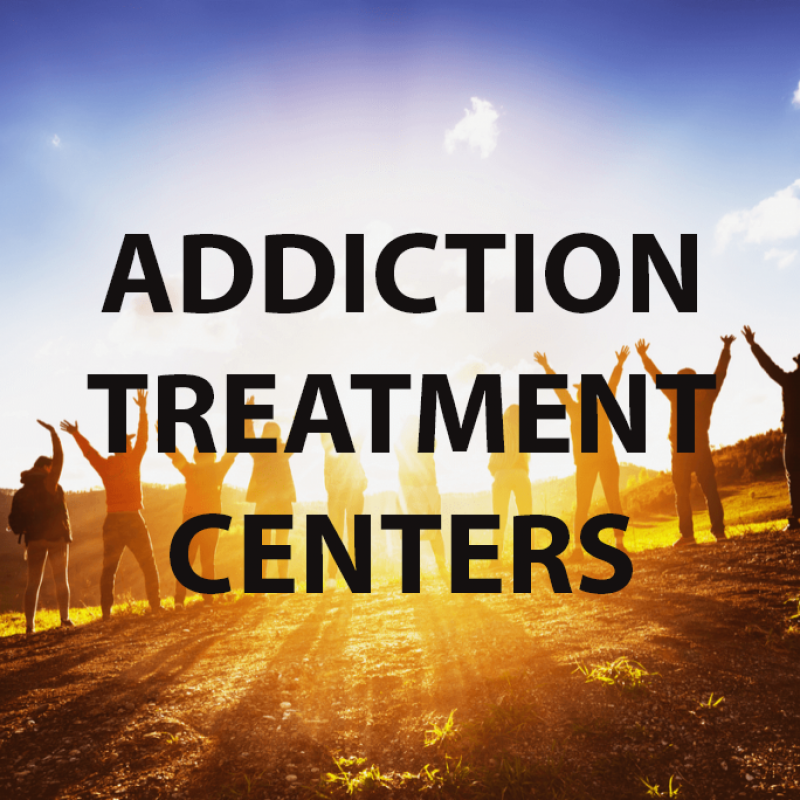 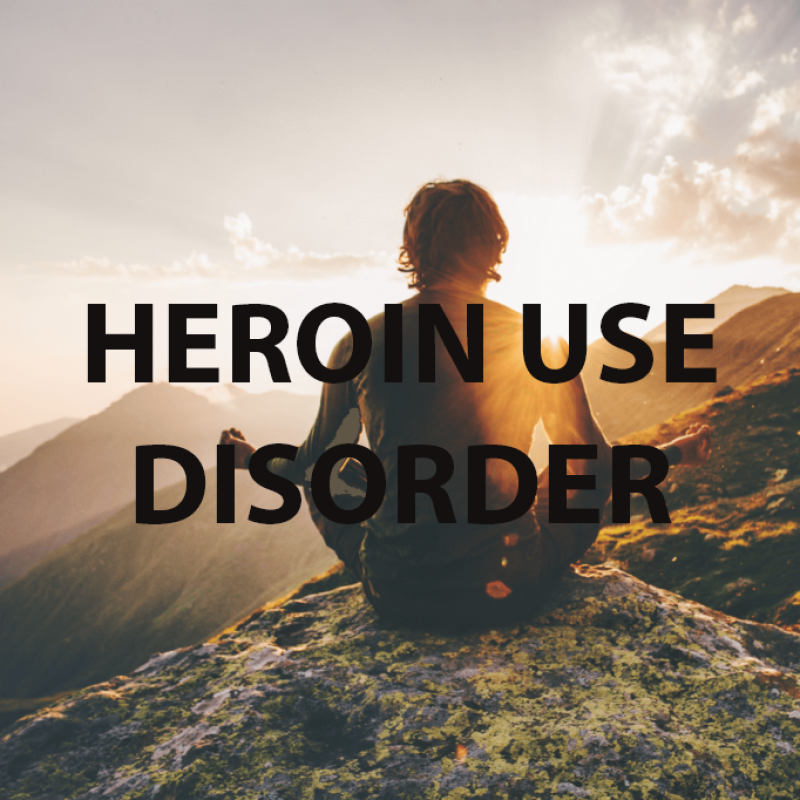 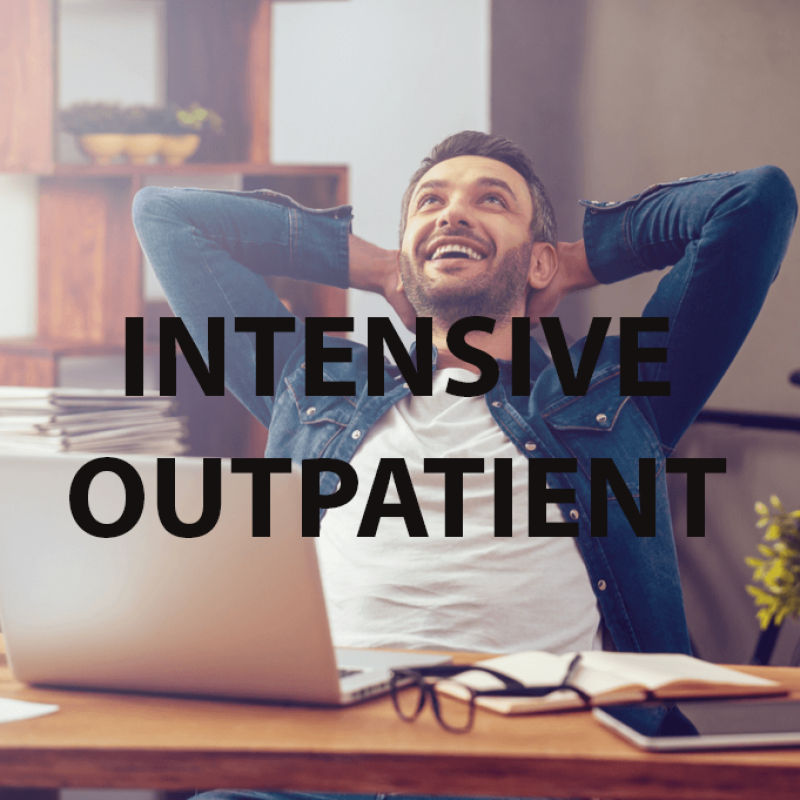 Once, an individual is out of our detox program they begin to attend various treatment groups and education meetings on recovery and addiction. 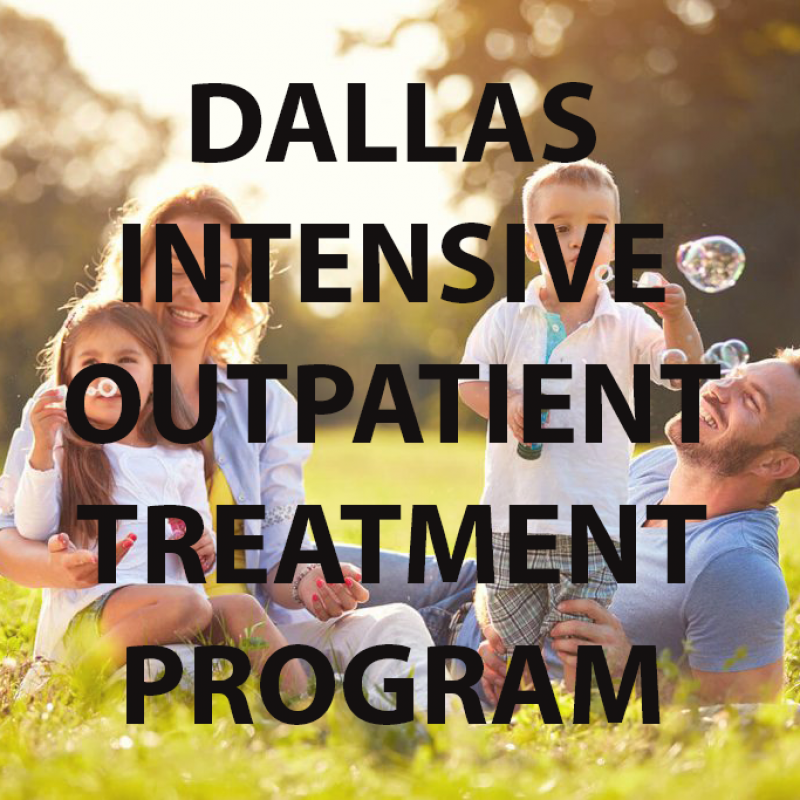 The value of offering individuals different activities enhances their chances of remaining focused and ready for each day in treatment. 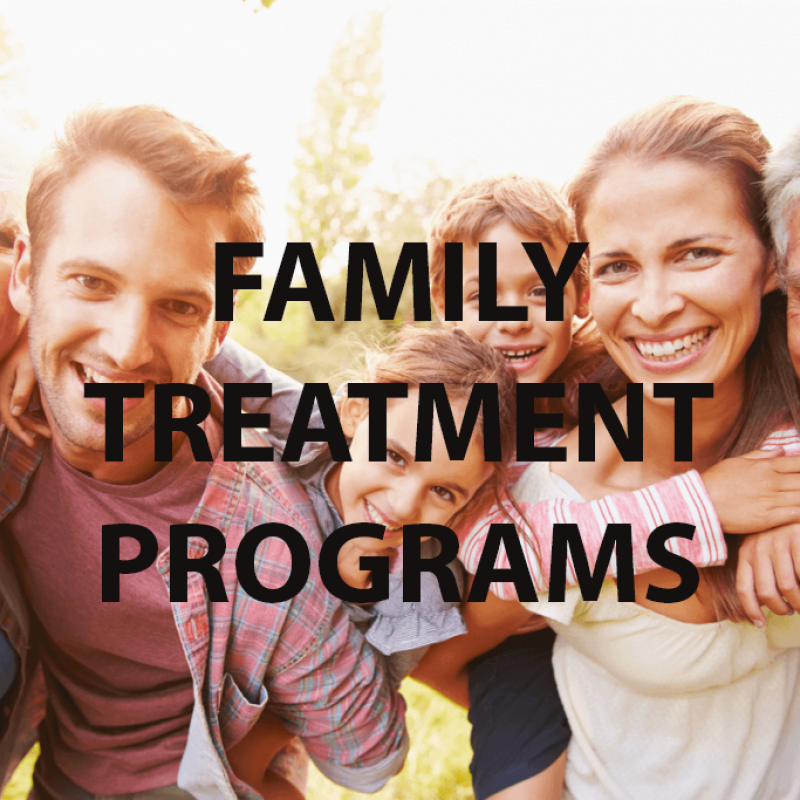 We have structured our activities program to compliment the treatment experience and aid with more healing opportunities for each individual in our care. 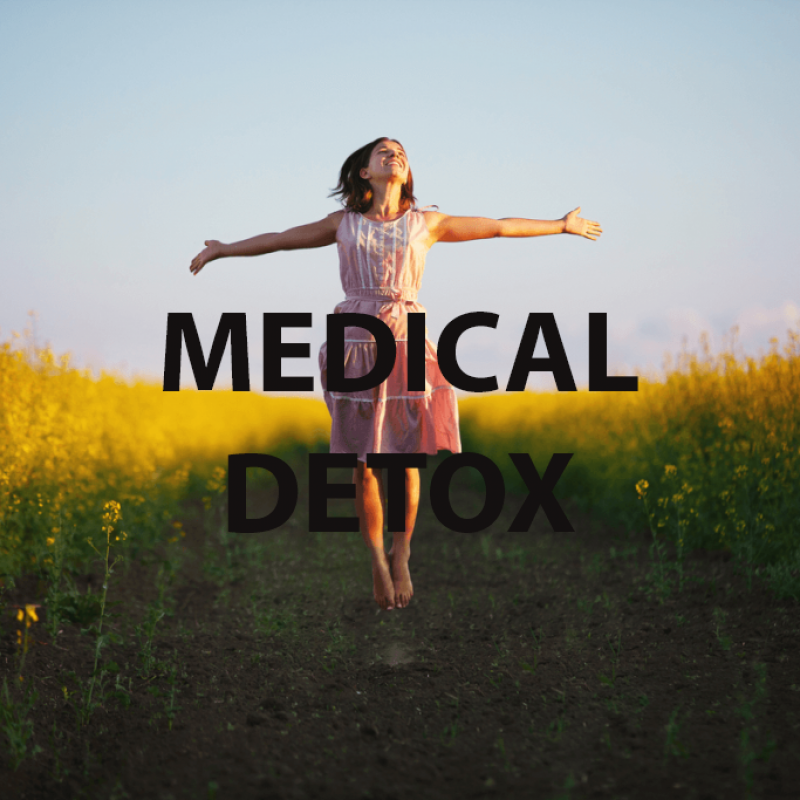 The body needs time to heal and nothing is more important than exercise and nutrition. 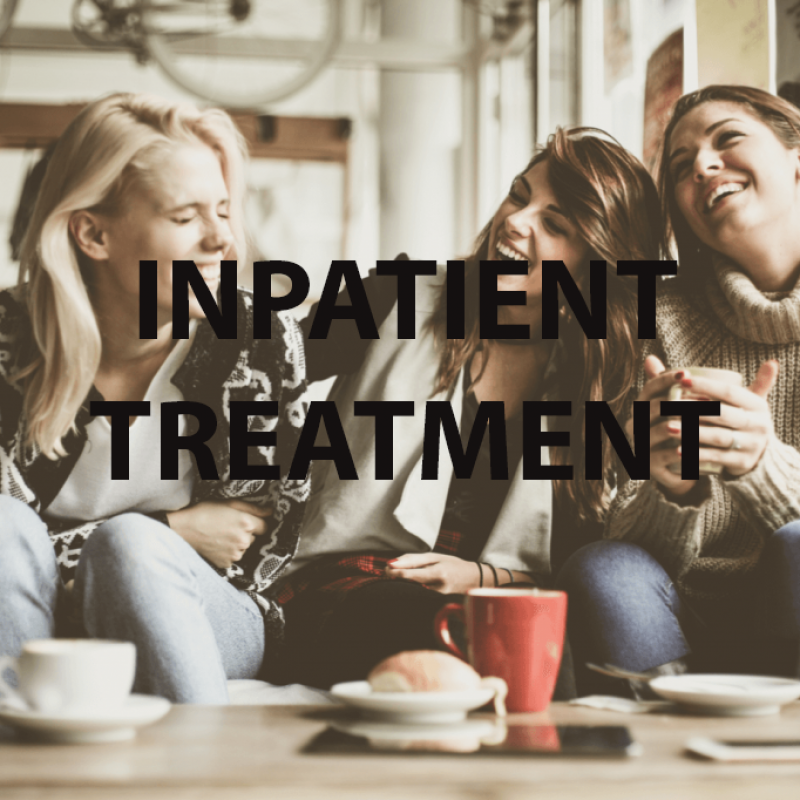 Learning how to take care of the body is one of our primary goals during treatment. 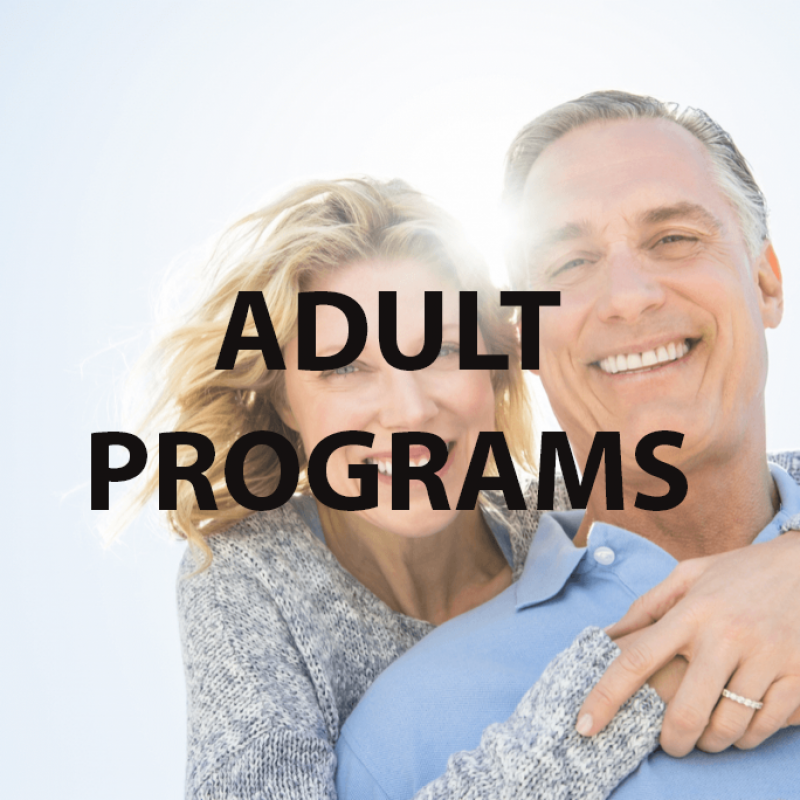 It is important that each person learns about exercise and how to apply it to a new life free from alcohol and drugs. 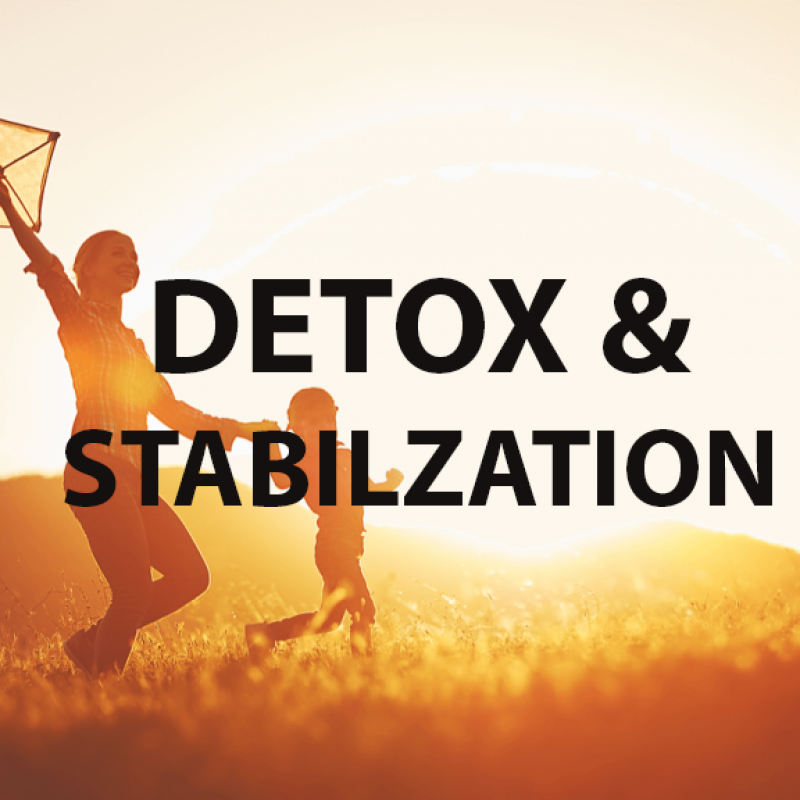 After initial detoxification, our exercise program helps to further cleanse the body of remaining toxins, assists in the release of endorphins, and it aids in the repair and reconstruction of the body, mind and spirit. 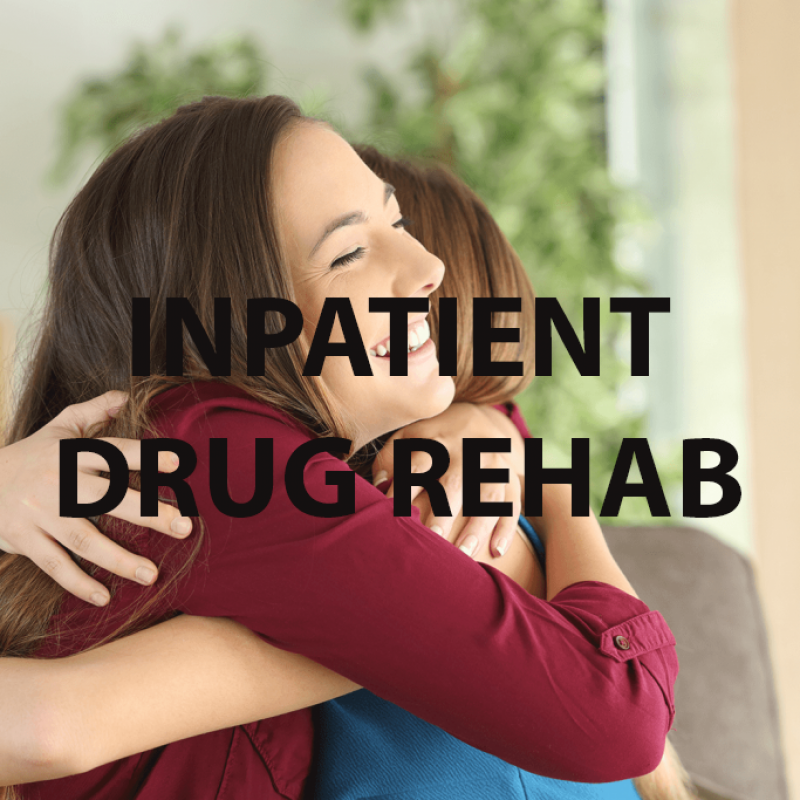 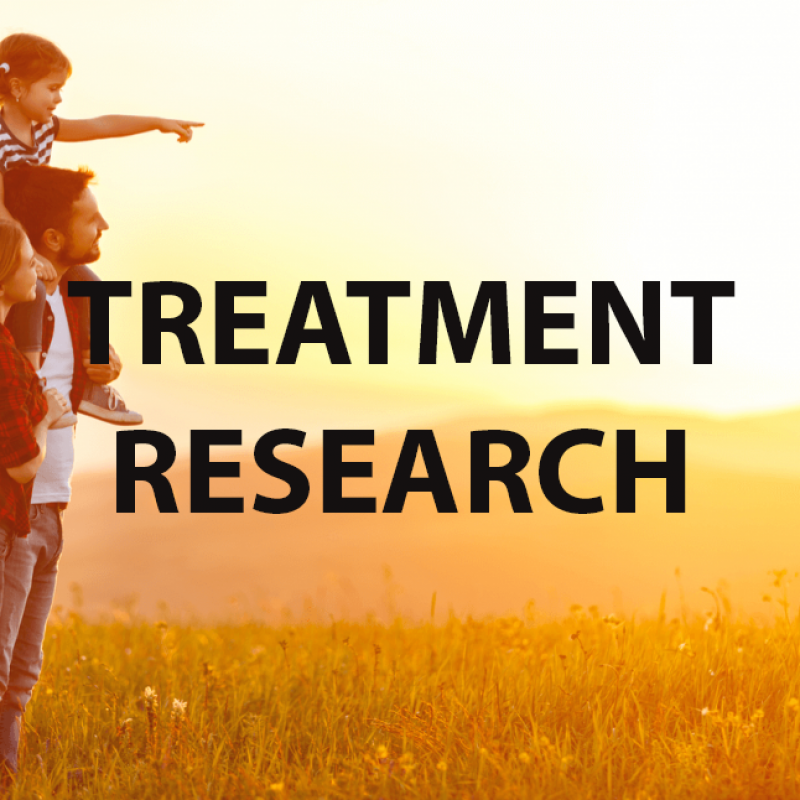 Individuals in the early stages of treatment often experience an uncomfortable transition period between their body and mind and the separation of addictive chemicals. 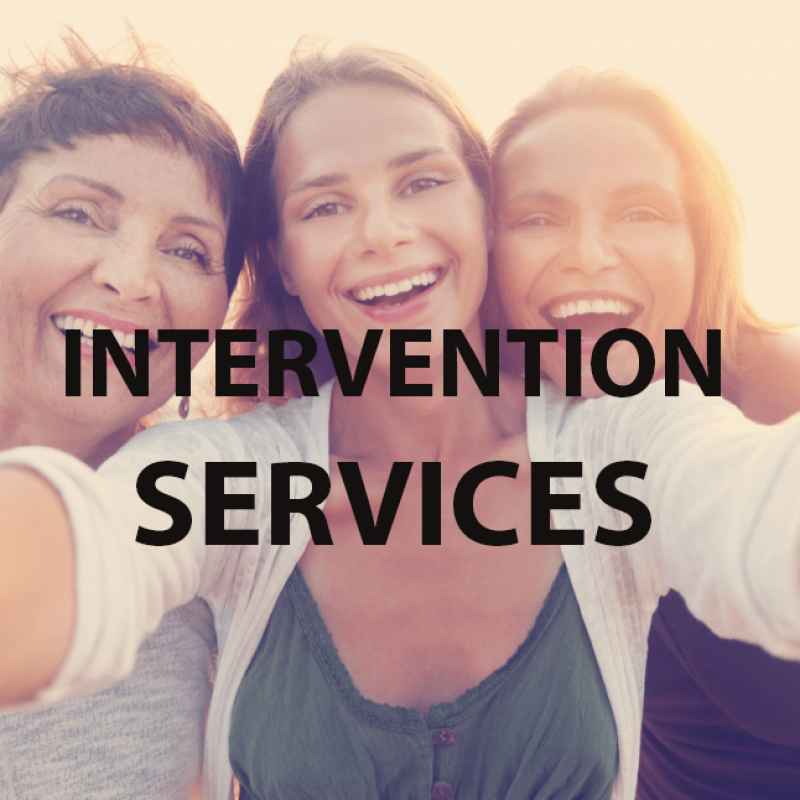 We aim to make the process of detoxification and withdrawal as comfortable as possible and our activities program is one of the many tools available during addiction treatment.